If you follow any Duquesne fans on Twitter, you’ve probably seen #TrustTheDambrocess, a tongue-in-cheek way of affirming confidence in the first year head coach. It seems their trust may be paying dividends earlier than expected. Duquesne won its Atlantic 10 home-opener on Saturday, downing Dayton 70-62 at home. 8 different Dukes scored the basketball, including 8 points from senior Chas Brown, and a bucket that sealed the game. But the best part of this win had to be how fired up Duquesne’s first year head coach was the entire contest. Whenever the camera panned to Dambrot, he was amped and elated. That’s the kind of energy you love to see, even for a coach who knows he’s in the midst of a rebuilding year. Duquesne’s home win over Dayton was symbolic more than anything else. Was this a crazy upset? The Flyers are also in the midst of a rebuilding year and have been sipping from some elevated preseason expectations, so no. But at the same time, Duquesne wasn’t necessarily supposed to win this game, at least not at the beginning of the season. The Dukes were picked to finish last in the conference; that changed when they rattled off 7 straight, capped by a win over San Francisco, and now they’re 1-0 in A-10 play with a win over Dayton. Downing Dayton (#141 in Kenpom) was Duquesne’s highest rated victory since beating Pittsburgh in the 2016 City Game. Mike Lewis II sticking around was such a blessing for this Duquesne program. 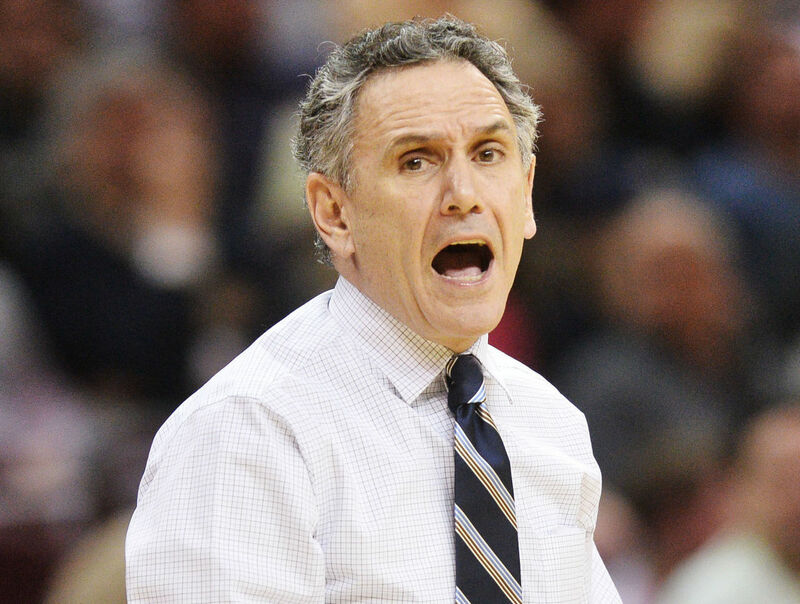 He’s come on the scene and made Duquesne look really good lately, and I’m sure Dambrot is happy about that. His game-winner over Lamar was a big boost for the Dukes, and he hit some timely threes on Saturday against Dayton. You can’t deny how good Eric Williams Jr. has been as well. The freshman has the 64th best defensive rebounding rate in the nation and can stroke it from deep as well. For anyone not too familiar with Duquesne basketball, I think he’s the frontrunner for A-10 ROY. But again, Duquesne’s success comes back to coaching. Keith Dambrot seems to be getting Duquesne fans excited about basketball once again. His energy on the sideline is contagious. His players play with it, he coaches with it, and the fans are beginning to embrace it. I’m not saying this is the year Duquesne finishes in the top half of the league, but the Dukes have something to be excited about once more. Give it time, and let Duquesne bring in a plethora of transfers and highly-touted freshmen next season. This program is on the up, and if you haven’t bought in already, it’s time to #TrustTheDambrocess.